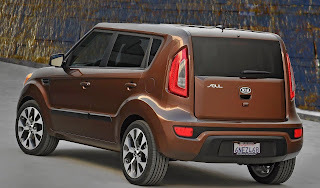 Kia has announced prices for the heavily revised Soul crossover. 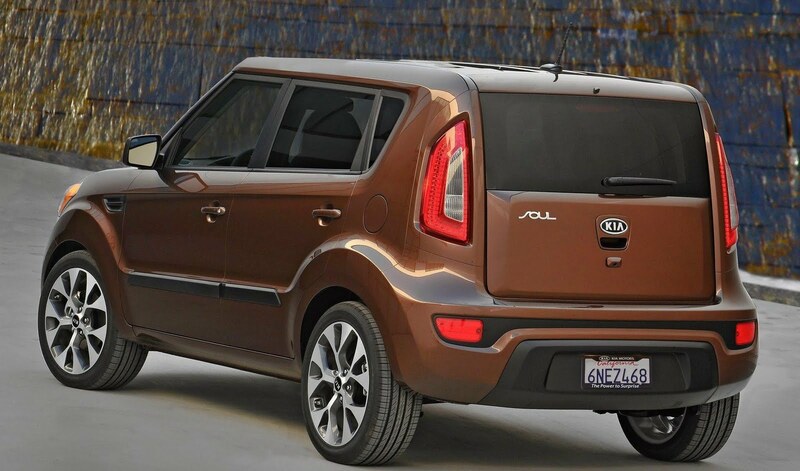 Starting at $13,900, the Soul, with manual transmission, has the lowest entry-price in its class. Adding an automatic gearbox pushes the price upto $15,700, with the Soul! range-topper slotting in at under $20,000. Three trim-levels are offered; Soul, Soul+, and Soul!, with two petrol engines, a 1.6 litre GDI or a 2.0 litre, both linked to either a 6-speed manual or automatic. Standard equipment for the Soul! Includes 18” alloy wheels, projector headlights w/LED lighting, UVO infotainment system w/4.3” touchscreen and reversing camera, and a 350w 7-speaker Infinity sound system. The latter is optional of the Soul+.